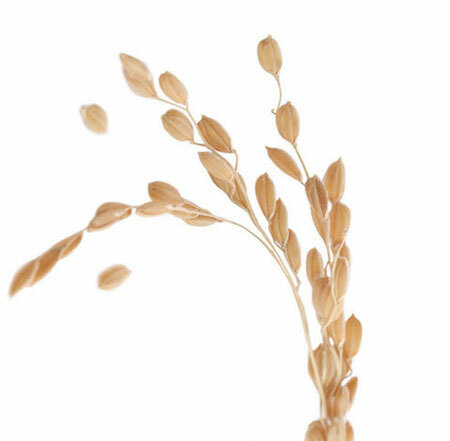 Japanese rice bran, also known as komenuka, is prized for its skin soothing enzymes and antioxidant properties. Rice also provides the foundation of the Japanese diet, thanks to its numerous benefits for the body — inside and out. 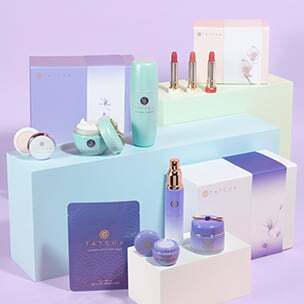 Japanese rice is a pillar of TATCHA’s signature HADASEI-3™. Komenuka is rich in inositol and gamma oryzanol, anti-oxidants and nourishing moisturizers. It is a vital source of vitamins A, B2, B12 and E, as well as naturally moisturizing proteins. Geisha used leftover water from washing rice in the bath for soft, smooth and luminous skin. The humble dietary staple also effectively removes impurities while providing skin-nourishing oils. 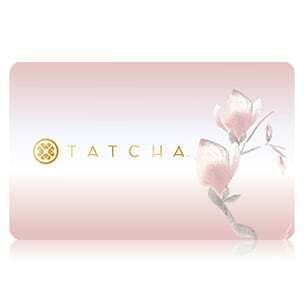 TATCHA’s Japanese rice bran is harvested from the Tsuya region, an area renowned for producing superior rice bran extracts and rice germ oil. In addition to its value as a cleanser for the face, Japanese rice bran has also been used to wash hair, dishes, and even natural wood floors.